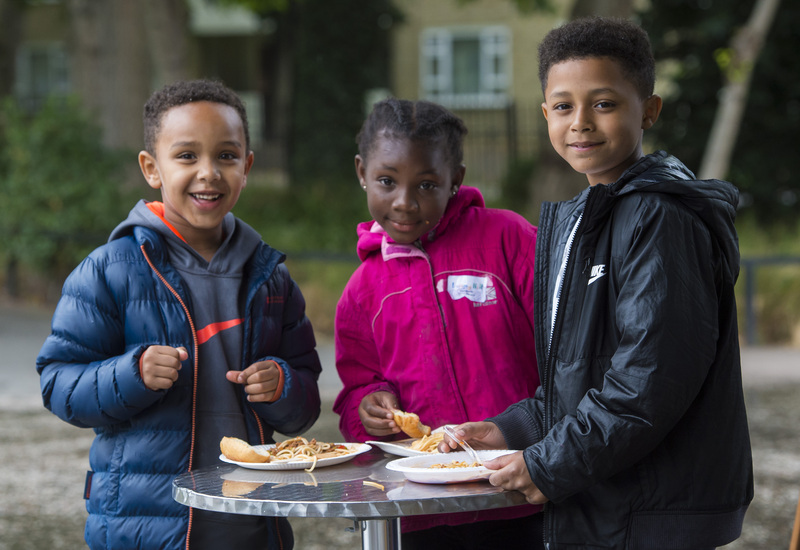 Holiday hunger has been around for over a 100 years but we can end it this month. The original law introducing school meals to Britain was passed in 1907 – it allowed schools to provide food, but did not force them to do so. That legal obligation did not come until 1944. What’s more, officials and campaigners noted another issue: children needed good food every day, not only on school days, so it was unclear where the law began and ended. It was in London, Christmas 1908, that the issue came to a head when West Ham authorities unilaterally decided to keep feeding children during the Christmas holidays…not knowing whether or not they were legally allowed to do so. To find out what happened next, read the blog by End Hunger UK. Fast forward to the 19 January 2018 where MPs in Parliament now have the opportunity to vote on a Holiday Provision Bill. 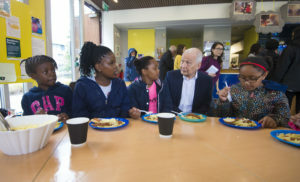 The Bill, which has cross-party backing, would give local authorities the duties and resources they need to ensure that free meals and activities are provided during the holidays for children who might otherwise go hungry. There are 132 MPs currently supporting the Bill, but we need more to sign up. Help us to end holiday hunger by writing, tweeting, sending a facebook message, or an email to your MP before 19 January 2018 to ask them to support the bill. You can find details for your local MP here. Food is a basic human right. If a child is assessed as needing support while at school then their needs should not be ignored in the holiday period, when all the good work at school can be undone. We’re calling on all London MPs to do the right thing – step up and back this bill.